If you are working for a business founded and operated by someone else, you are more likely to land into problems occasionally. If these problems arise because of work-related factors, you should fill a general liability claim to get compensation from your place of work. 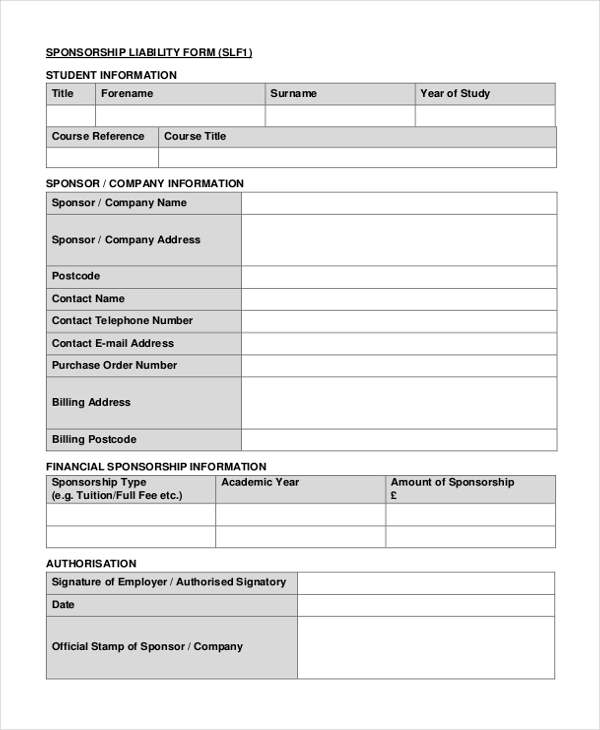 There are many sample forms designed specifically for this purpose, and they are easy to fill out. What is, even more, is that they all feature professional design standards that make them suitable for their functions. 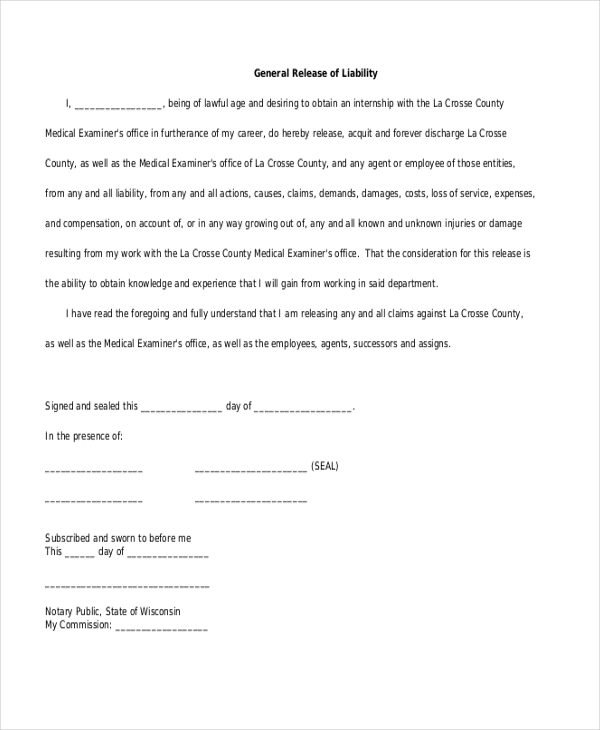 You may also see Release of Liability Forms. There is a lot of information that this form requires from you, so you should spare enough time to fill it out. Of course, the form is free to download. 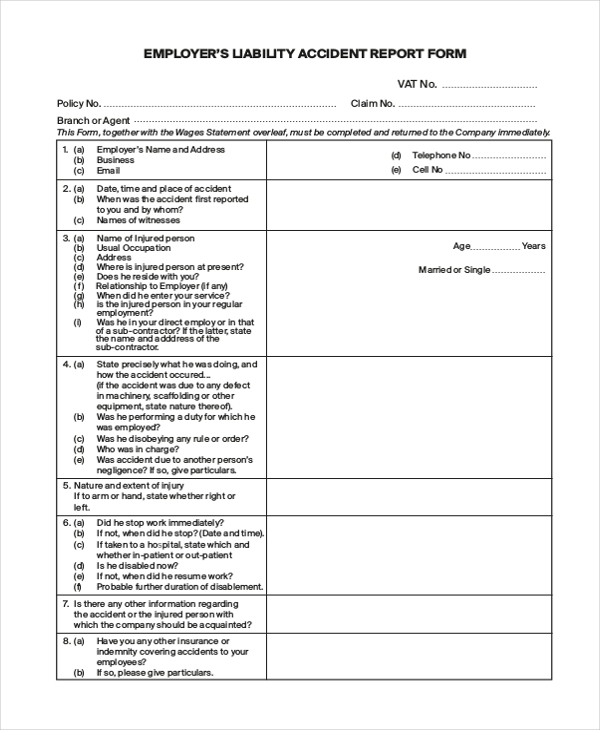 If you intend to work for an organization that does not account for general liabilities, you should download and fill out this form. However, you should give this a thought first before you make the move. The only best way to get your liability claim accepted is to fill a general liability claim. The best way to do that is to download a free form, and then use the document to fill out all the relevant details as instructed. You must have a reasonably acceptable claim before you can fill out and issue this form. The most important thing is you fill out the data as per the instruction provided on the page. 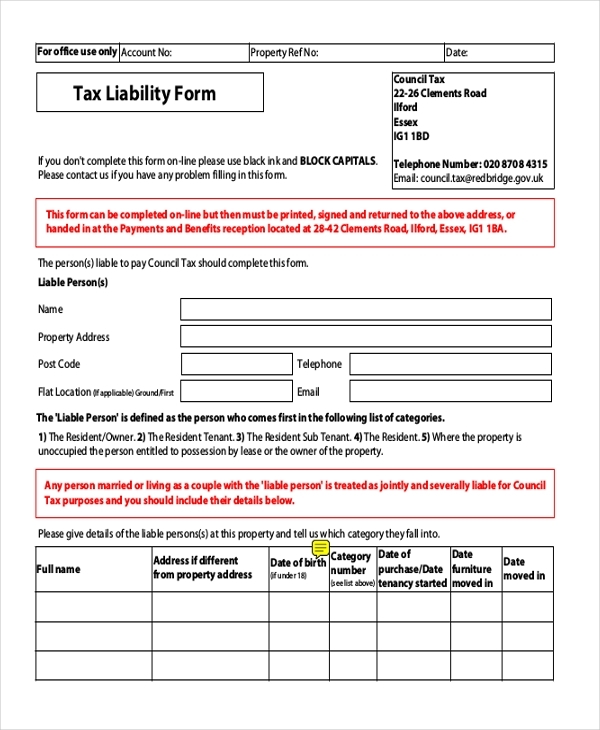 Are you looking for a form that you can use for tax liability? If so, you should consider downloading this file. It is simple to read, easy to fill out, and most importantly, ready for print. 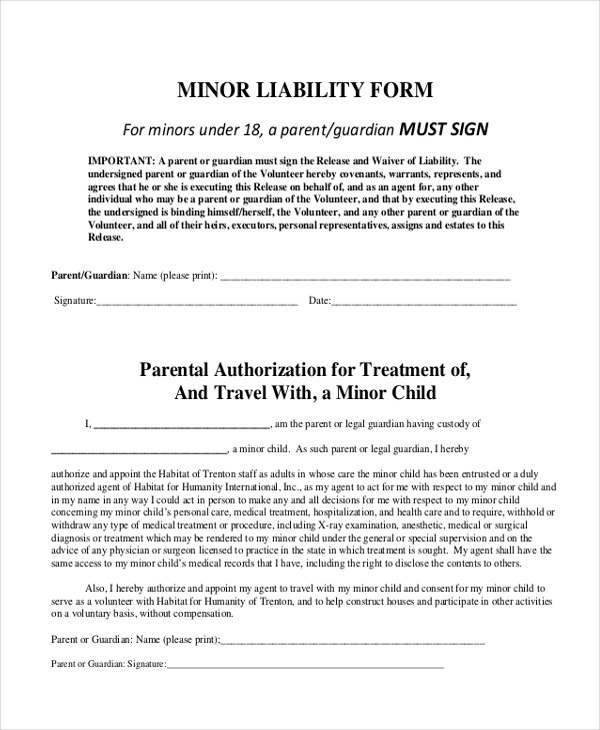 This form is a perfect document for those who wish to fill out liability claims for the minors. It is important to read the form carefully before you fill out your details. 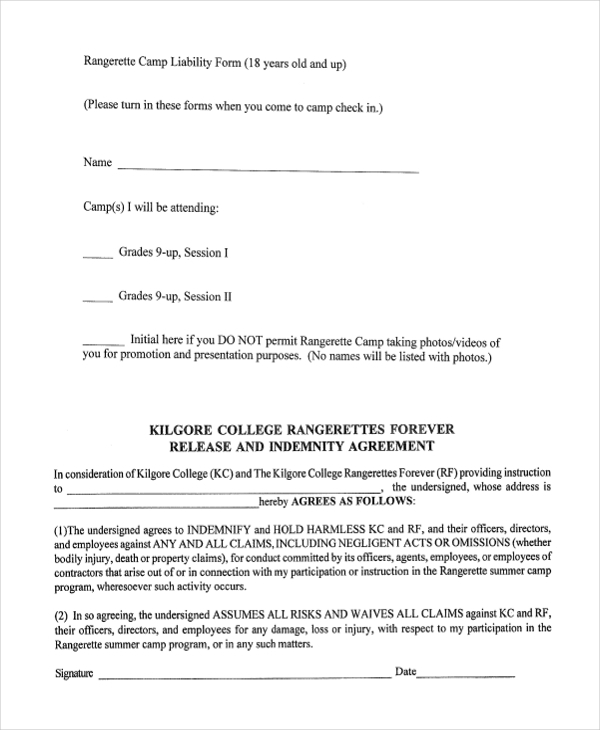 The Camp Liability form is more of a consent file where a respondent declares that they are perfectly fit to participate in a camping event. He or she also gives authorization for the camping service to take care of his or her medical needs just in case. Usually, a short, easy-to-read liability form is always better as opposed to a long one. If you are looking for a file that doesn’t exceed two pages, this will be the best form to use, to say the least. 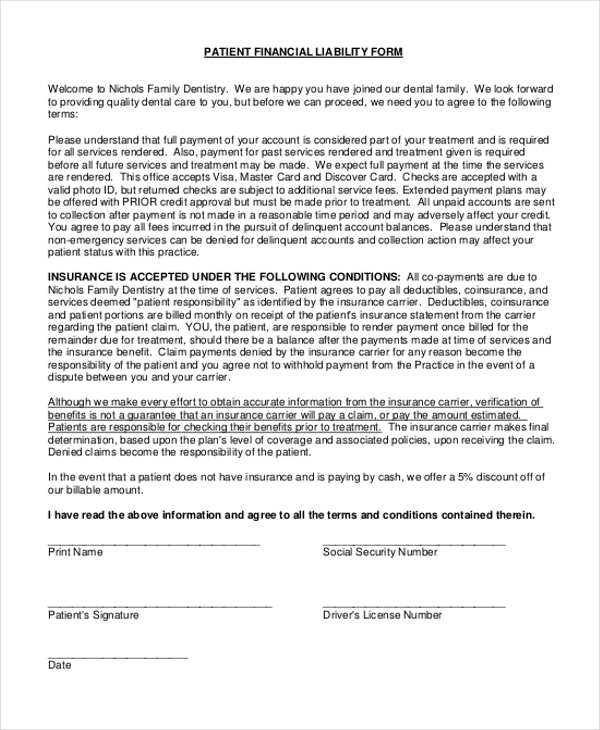 If you are looking forward to receiving a dental healthcare service with the support of your insurance company, you can fill this form and hand it over to the dental healthcare department that accepts insurance. 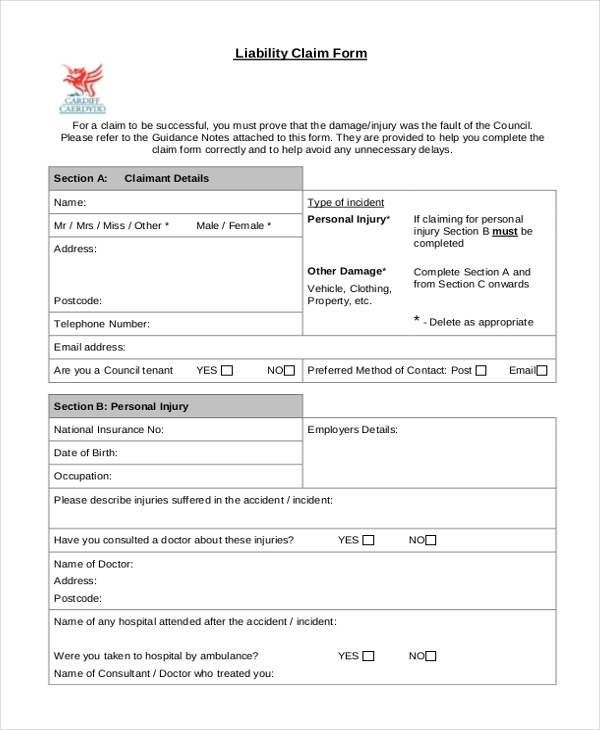 The employee liability form is a perfect document for reporting cases of employees who get involved in accidents because of conditions related to their workplace. 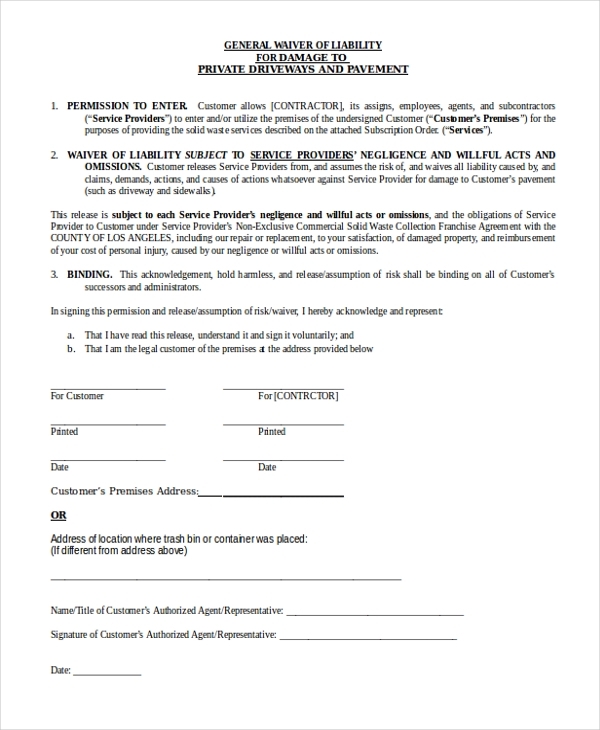 The form is an easy read and print ready. It is important to understand that employees fill general liability claims. That means you cannot use these sample file if someone has not employed you. It is important to remember the primary reason why people write general liability claims. They do so to request compensations for accident or injuries that occur because of work activities in their place of employment. You can also see Sample Liability Form. The primary advantage of these forms is they are free to download. That means you will be using them for free without paying a dime. It also means you will save a lot of time that would otherwise go to the design work if you chose to design them yourself. Lastly, you are able to save money that would otherwise go into the hands of someone else. 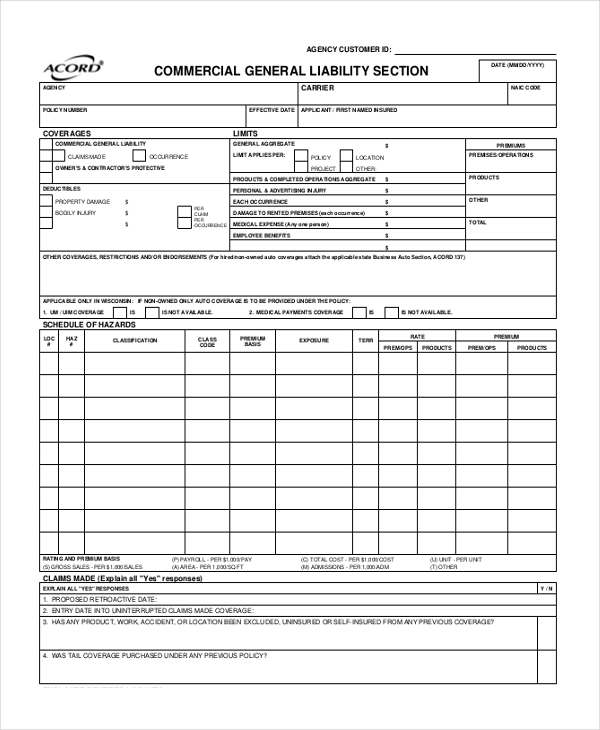 You may also see Liability Release Forms. Because there are many existing forms already built for you, there is no real reason why you should spend a lot of time on your computer trying to design these ones from the ground up. Of course, the sample files are easy to customize, but doing so is not even necessary either.